Let language not be a barrier for you anymore, travel anywhere you want without the fear of not knowing the local language. 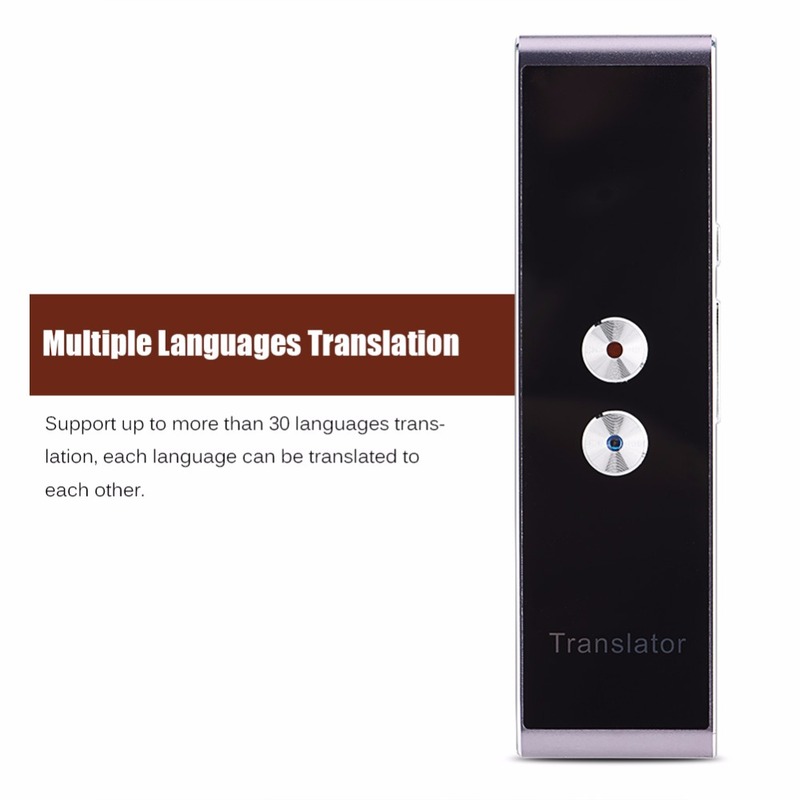 This product is a smart voice translator, that can translate more than 30 languages. 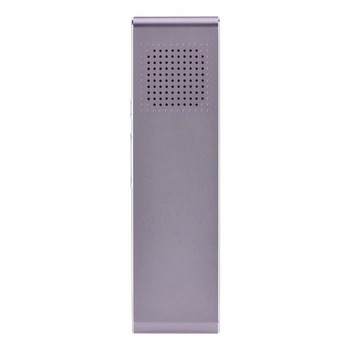 It uses intelligent speech recognition technology, translating sound into text then further to voice. 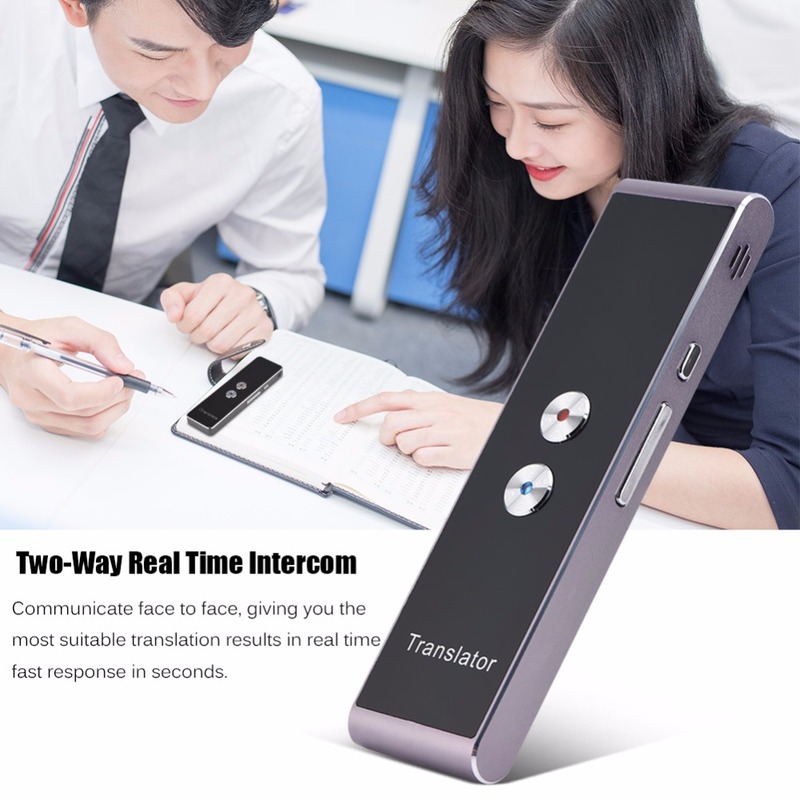 Translation: It can translate up to 38 languages, offering text to voice, and voice to voice conversion. 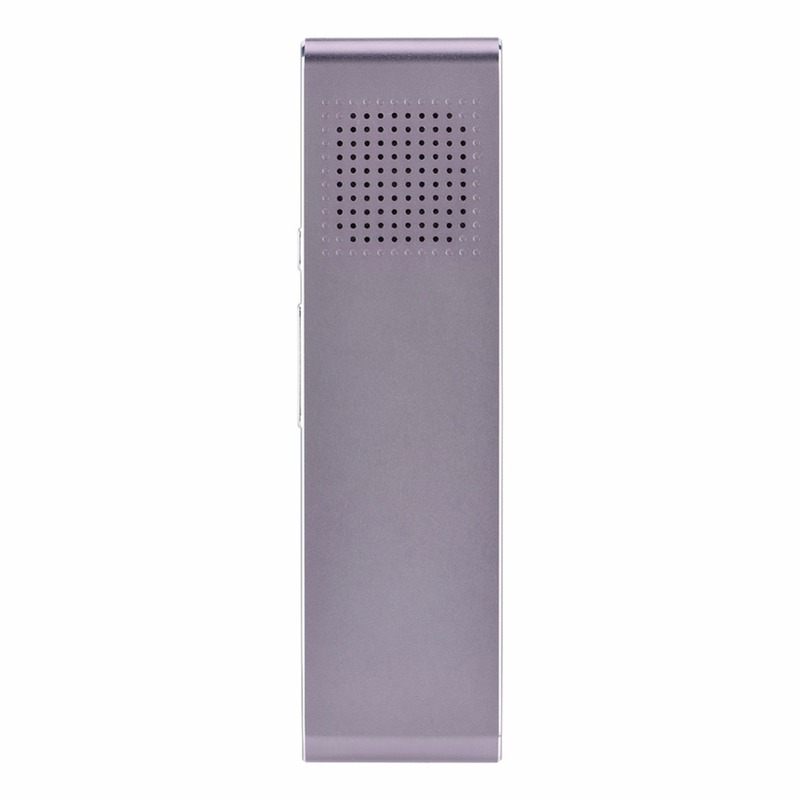 Convenient: Portable, lightweight and easy to use, it provides clear sound quality, lesser noise and very fast response in seconds. 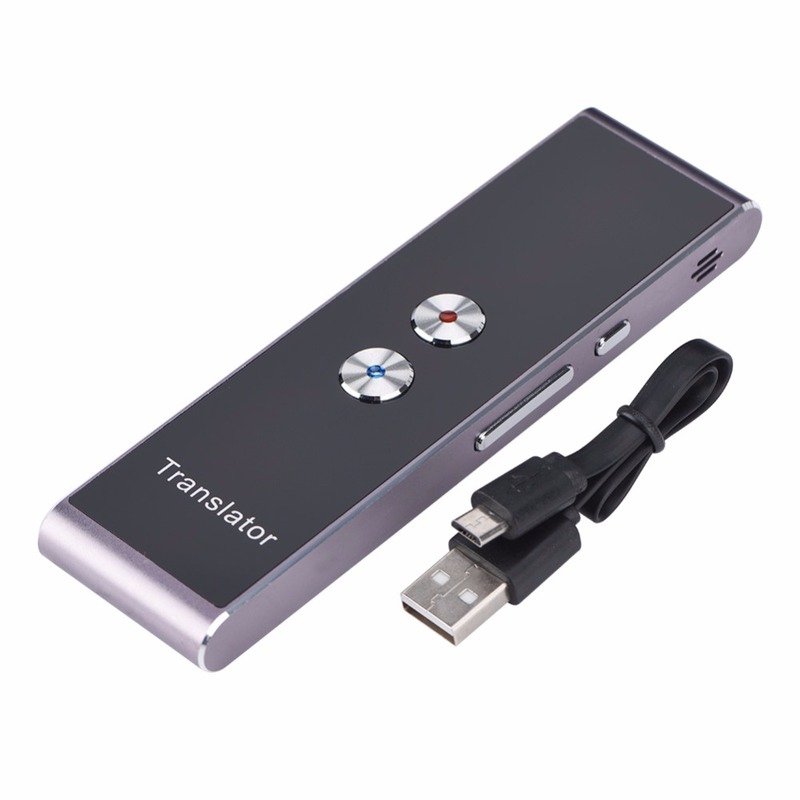 Modes of translation: Translate your speech into foreign language text or sound directly without any hassles. 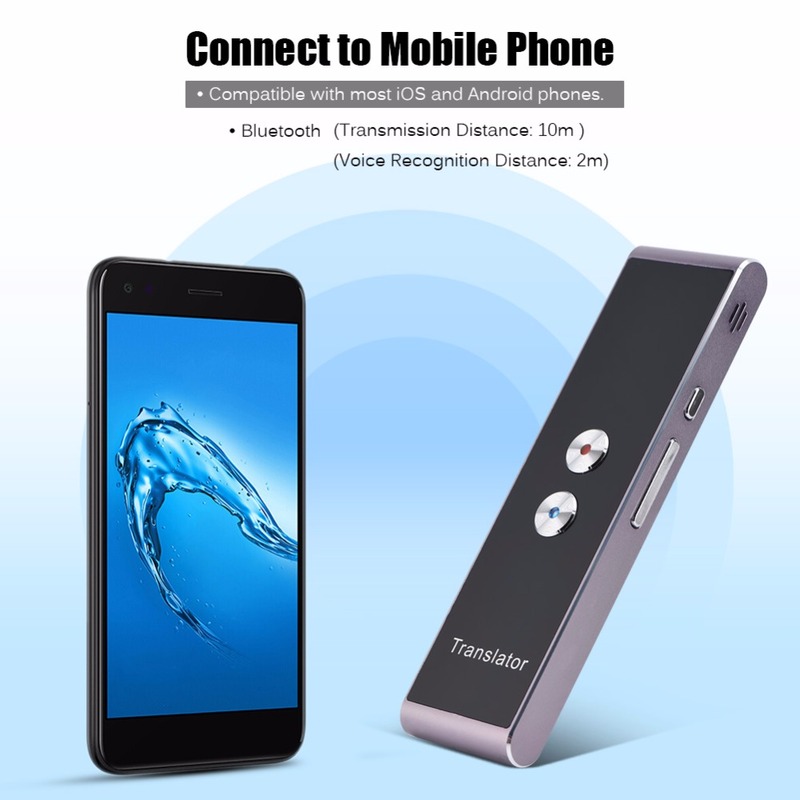 Connection: Easy Bluetooth connection with your phone can also provide voice detection at a distance of 2 meters. Compatibility: Compatible with most iOS and Android phones. 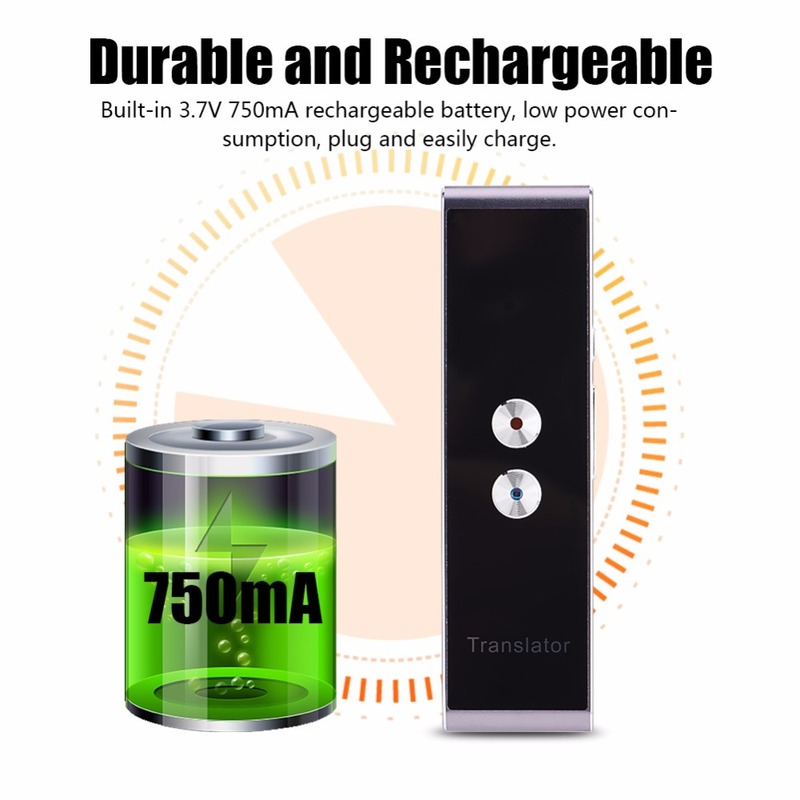 Battery: Built-in with a rechargeable battery, it consumes lesser power and offers durability. (1) Connect your phone to Wi-Fi or mobile network, and download the translation app. (2) Set the app according to the instructions. 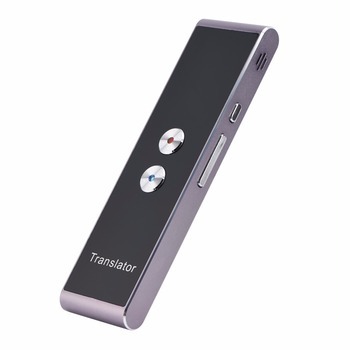 (3) Turn on the translator and connect it with your phone via Bluetooth. 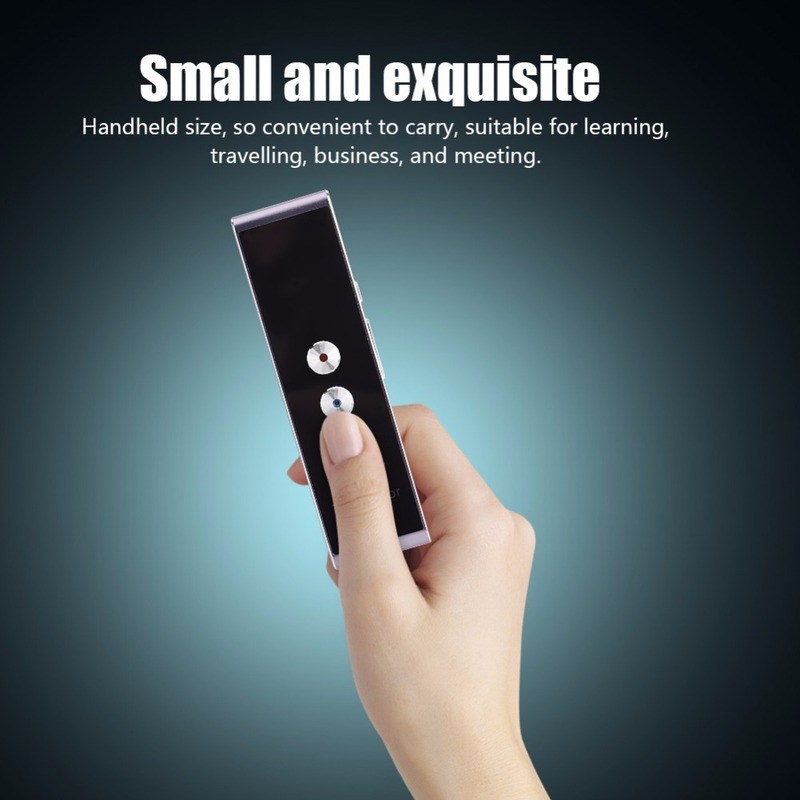 (4) Select the language which you wish to translate. Simplified Chinese, Cantonese, Sichuan dialect, Traditional Chinese, English (China), English (US), English (UK), English (Australia), English (India), Korean, Japanese, French, German, French (Canada), Spanish, Spanish (Mexico), Thai, Italian, Dutch, Greek, Portuguese, Portuguese (Brazil), Russian, Arabic (Egypt), Arabic (Saudi Arabia), Arabic (International), Hungarian, Romanian, Swedish, Czech, Finnish, Danish, Polish，Hindi (Indian), Turkish, Vietnamese, Ukrainian, Slovak, Norwegian, Catalan, Croatian. 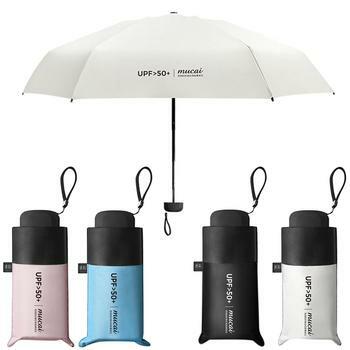 Anti-UV, All Weather, Durable Pocket Umbrella. 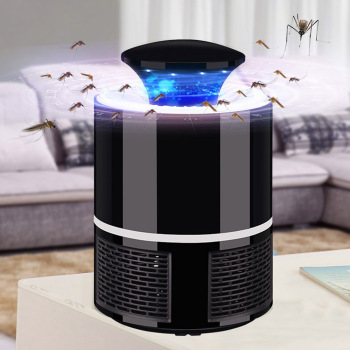 An Everyday Must Have. Convenient & No Fuss.